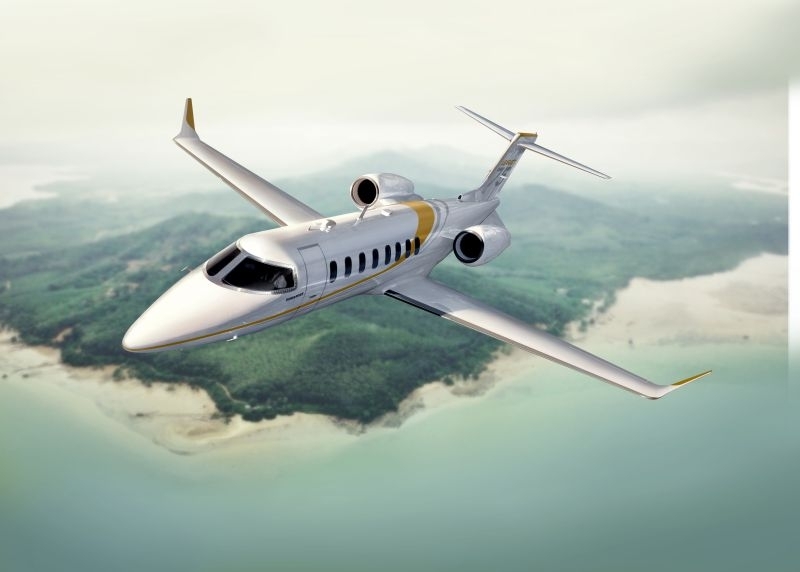 Bombardier Business Aircraft has announced that it has delivered its first Learjet 75 aircraft to a Brazilian customer. The aircraft joins Bombardier's business jet fleet of 685 Learjet, Challenger and Global aircraft in Latin America. Bombardier introduced a new level of passenger comfort in the Light jet category in 2016 with the introduction of a Learjet 75 aircraft featuring an innovative pocket door design. The pocket door divides the cabin from the entry area and reduces noise levels inside the cabin by up to eight decibels, while creating a distinct private living space for passengers.